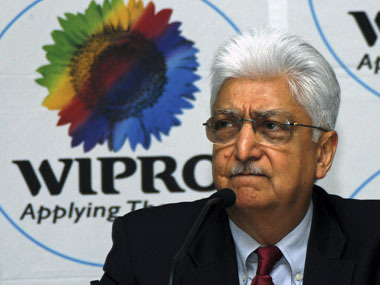 WIPRO King “Azim Premji” Donate His Almost Half Stake To Charity : The Wipro King “Azim Premji” Show His Philanthropy,Premji Donate Almost Half Of His Shareholdings In Wipro to Charity. 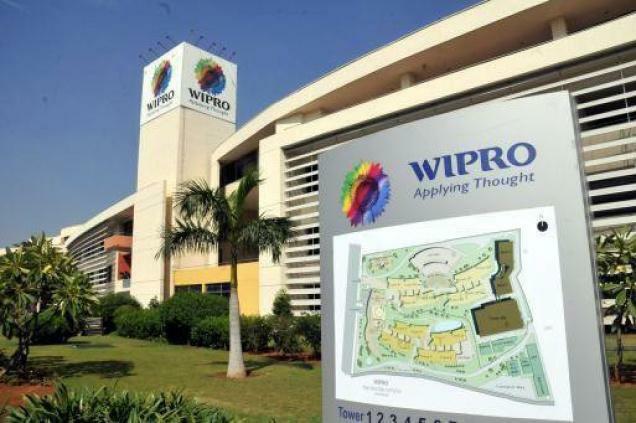 Wipro Is The 3rd Largest Software Services Exporter of India.The India Billionare Is The founder Of WIPRO(3rd Largest Software Services Exporter of India) Has Donate an Additional 18% Stake Holding in IT Company to Charity. Azim Premji Is The First Indian To Sign The “GIVING PLEDGE”,Which is Sponsored By The famous Billionaire Warren Buffett And World’s Richest Men Co-Founder Of Microsoft Bill Gates To Invite World’s Richest To Donate Their Wealth To Charity. Who Is Azim Premji ? Azim Hashim Premji is One Of The Biggest Business tycoon Of India,founder Of Wipro Ltd. Premji Also known As Czar Of The Indian It Industry. Azim Premji Was Born On 24 July,1945 in Mumbai,Maharashtra Father “Mohamed Hashem Premji” was A Successful Businessman,Known As Rice King Of Burma,After Partition Of India & Pakistan,Jinnah Invited his father In Pakistan But he choose to Be Reside in India. Azim Premji Earns A Bachelor degree In Electrical Engineering From Stanford University,USA. He Is Married To Yasmeen & Have Two Children from Wife,Rishad & Tariq.The Elder One Rishad Is Recent chief Strategy Officer Of Wipro Ltd. In 2010,Asia week Magazine Recognized Him in 20 Most powerful Men In The World.He has been Listed In 100 Most Influential People Of The World By The TIME Magazine Twice. 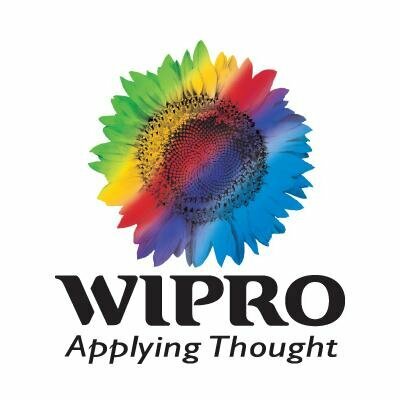 Azim Premji Owns 73% Of Wipro Ltd Shares.He Donate 25% Of His Wealth to Charity in 2013 & Pledge To Donate Rest of 25 % In Next 5 Years. In March,2015 Annual Report Premji Said “Over the past fifteen years, I have tried to put this belief into action through my personal philanthropic work”. Azim Premji previously Donate His 21% Stake holding Worth About 4.3 Billion US Dollars And Now Total Of 39% Of His Stake holding Worth About Rs.53284 Crore To Charitable Trust. 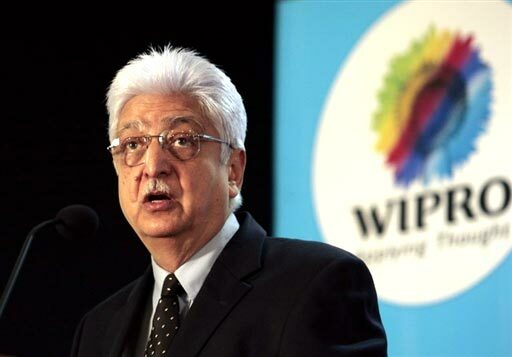 Hope you really like this article of “WIPRO King “Azim Premji” Donate His Almost Half Stake To Charity”. Aim of our website is to provide you complete true and real details of this article. Thanks for visiting us and do provide your comments and reviews below. Don’t forget to share this song with your near dears on social media sites from the share this option given below in green box.